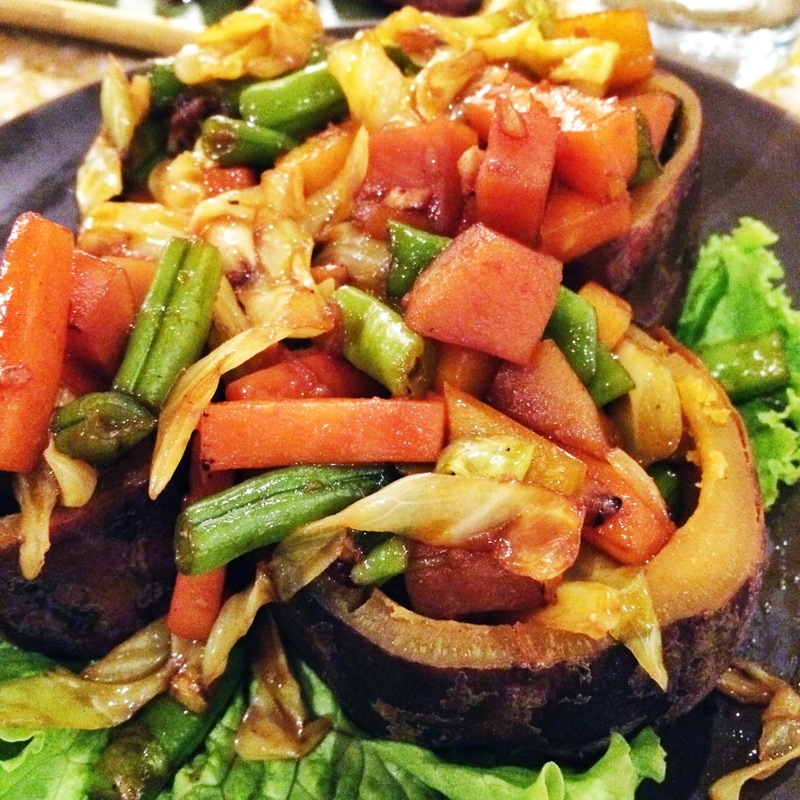 I usually skip Filipino restaurants when I eat out as it’s the only cuisine I could prepare at home. If I were to choose, I would always pick Japanese as salmon sashimi is L-O-V-E. However, when I’m out with family, I have to take into consideration their preferences. They love Filipino and American food the most. 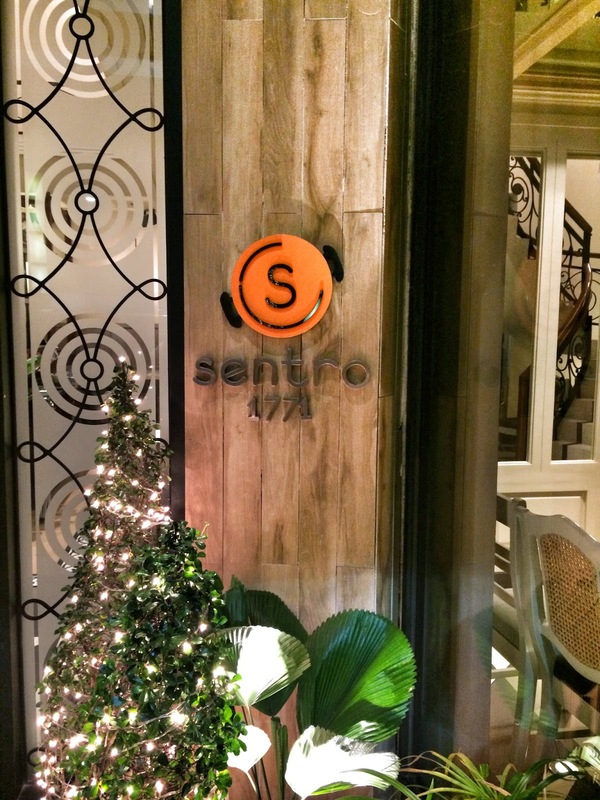 So, a few Sundays ago, after having a lechon feast, we decided to visit Sentro 1771. The place looked full when we visited but we were lucky as we got a table on the second floor. 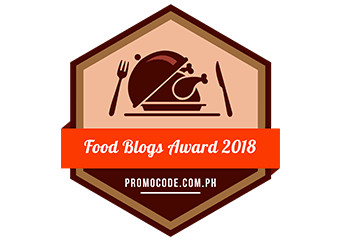 Since we were famished, we ordered the following: Fresh Smoked Fish Spring Rolls (PHP280), Rated GG (PHP295), Camote Cups (PHP240), and Sinigang na Corned Beef (PHP595). 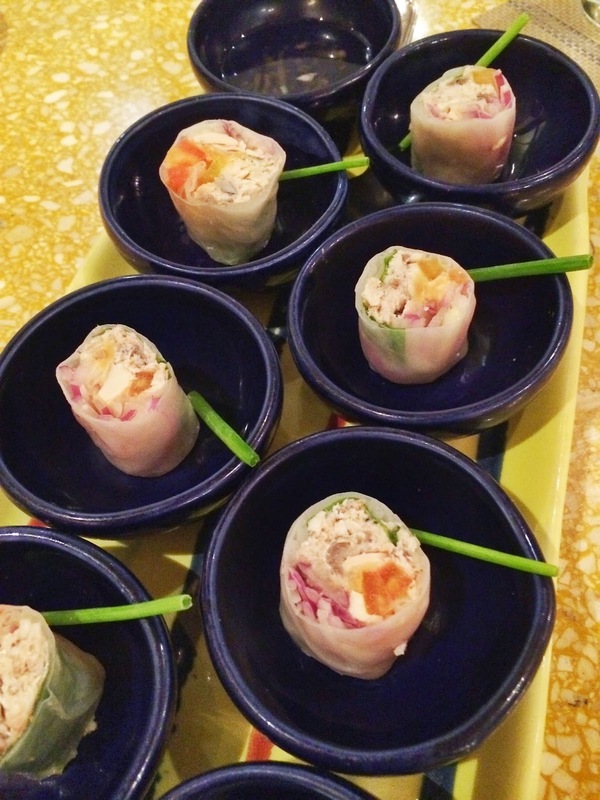 First served were the Fresh Smoked Fish Spring Rolls. I loved the mix of flavors. 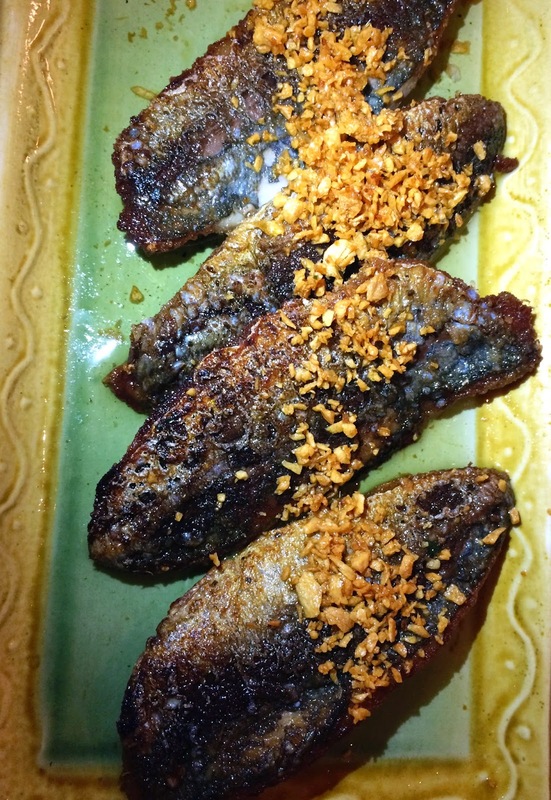 The chewy and salty tinapang bangus with the salted eggs with the crunch of the onions and the slight tanginess of the tomatoes made this one delicious dish! Rated GG was my favorite that night. I loved how it was so garlic-y. I love anything with garlic so I could be very biased here. The crunchy galunggong fillets were too addicting. I even broke my no rice diet. 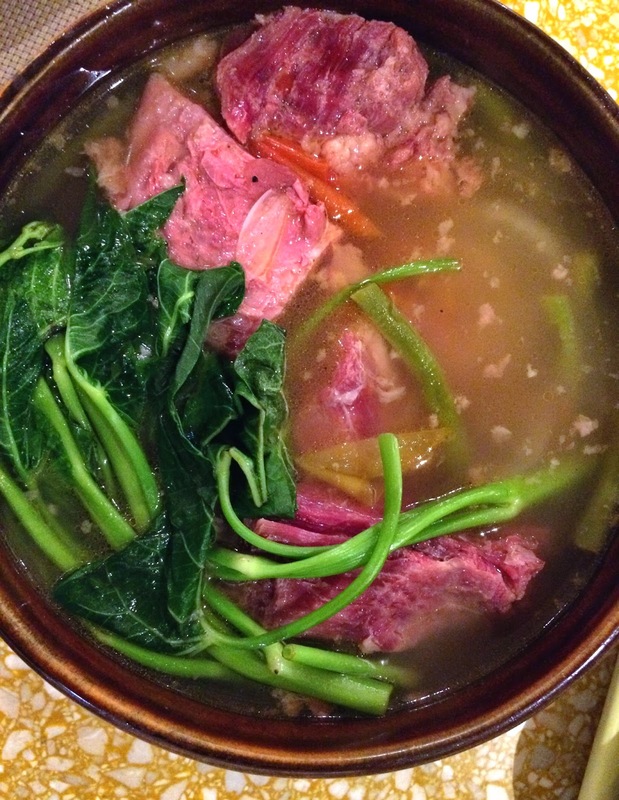 Now for the popular Corned Beef Siningang. Sentro 1771 did something unique before serving the dish. 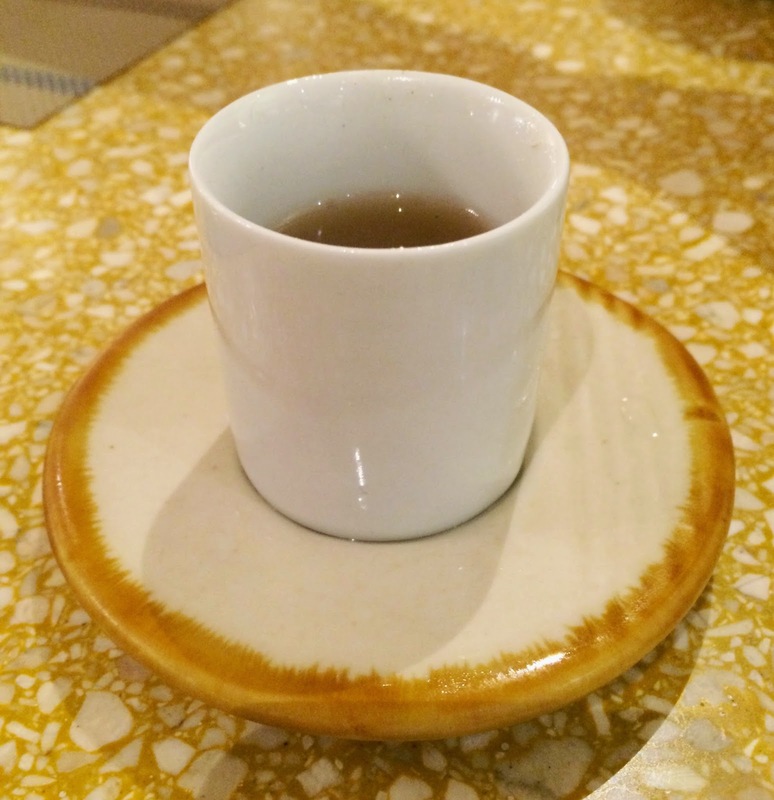 They gave us a little tea/shot glass to taste the broth. It’s amazing how they thought of the different preferences of the diners. The dish was great! Huge chunks of corned beef and boneless beef shanks swimming in (not super) tangy tamarind broth was the highlight of the night. 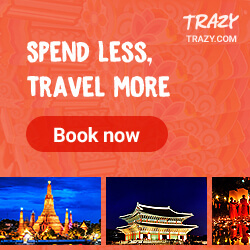 I will definitely visit this place again! I can’t wait to order more of Rated GG and try the desserts. 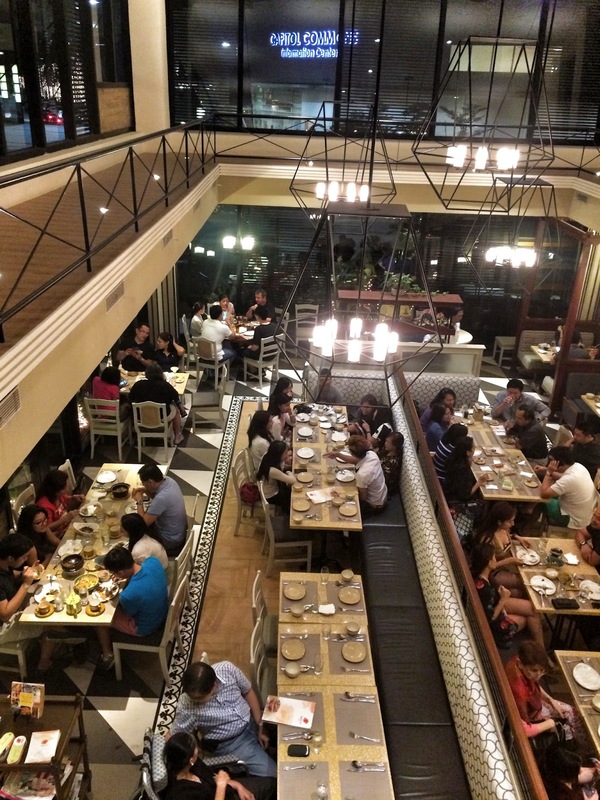 Sentro 1771 is located at Capitol Commons, Camino Verde Road, Pasig City.